Debbie and Jane - National Finalists! 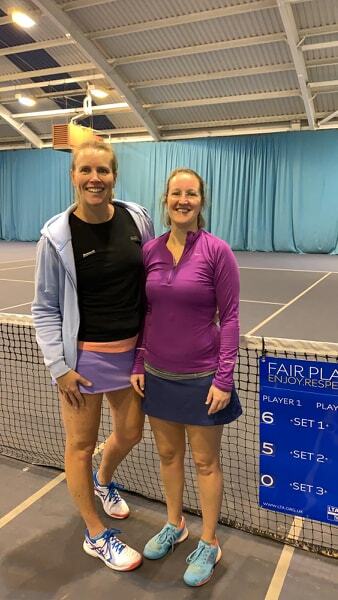 The ITF British Open Seniors Championships took place over the weekend and our very own coach Debbie and club member Jane were both finalists in their categories! Impressive stuff ladies and a huge congratulations from us all! View the results on the ITF Seniors website.